We’d all like to have an insect free campsite especially when we know there’s lots of nasties that bite! 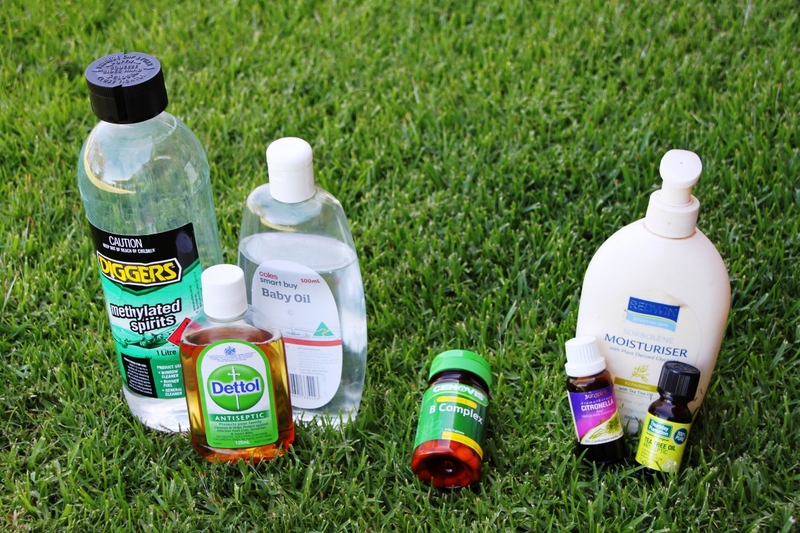 While there’s a bundle of commercial products available to manage insects, try some of our tips to help keep those nasties at bay. Oh, bugs are generally drawn to a white light at night time, so start by covering the light with either yellow cellophane or a yellow dishcloth such as a Chux to help deter them. 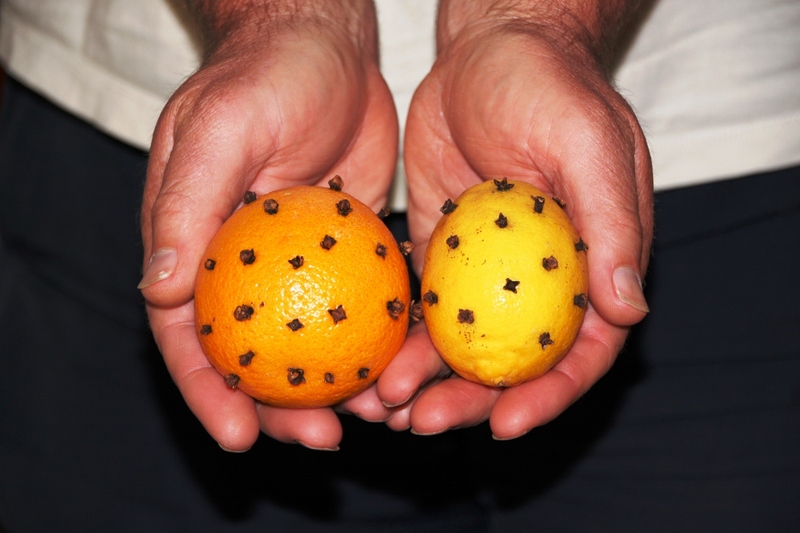 Have a lemon or orange on hand and poke cloves into the skin then leave close by on a table or by your caravan or camper’s door. Horse/March flies can really pack a punch and some commercial products may not be effective. Try mixing 1 part lavender essential oil with 5 parts water or alcohol. Spray yourself liberally. You can also substitute the lavender with eucalyptus, peppermint, or lemongrass oil. (Essential oils work better than perfume grade). 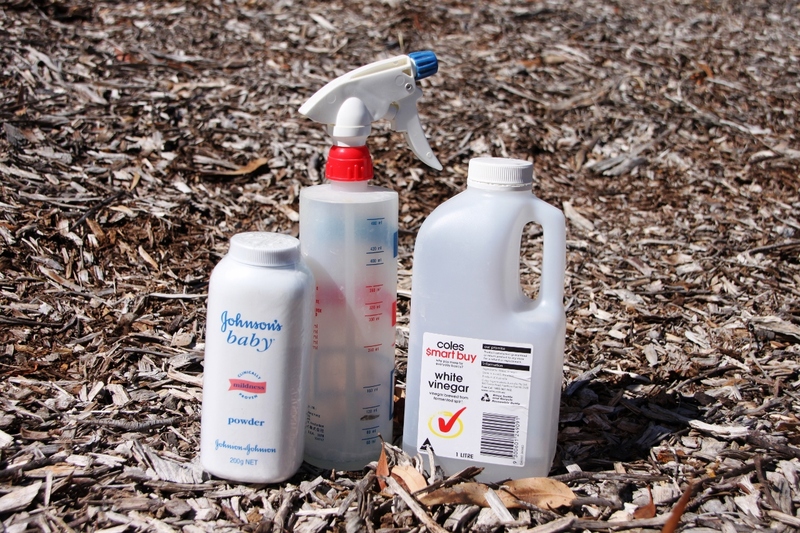 Many travellers are aware that sprinkling talcum powder is an effective ant treatment around the legs of your van and other known entry points. Alternatively, we’ve found spraying vinegar or a mixture of soap and water can also be effective. Dose yourself up with Vitamin B tablets. Place 1 cheap jar of sorbolene cream in a bowl. Add 1 tablespoon of tea tree oil and 1/3 cup citronella oil. Mix together and place in a pump bottle. Use generously. Mix an equal amount of Dettol/Methylated Spirits/Baby Oil and apply to skin. Rub aloe vera over your skin. Burn horse/cow manure at your next campfire! Yep, you read right 😉 You’ll be surprised how well it works! And if you get bitten and just can’t stop the itch, take an antihistamine or try the old-fashioned calamine lotion technique to help alleviate it. Here’s to happy bug-free camping!